Mostly flat, fast terrain with a few gentle, rolling hills thrown in are par for the course along the Swanzey Covered Bridges Half Marathon — also called “Elijah’s Race,” in honor of the local runner who founded the race, Elijah Barrett — which showcases the signature landmarks of this southwestern New Hampshire town, located just over 10 miles each from the borders with Massachusetts and Vermont. Located in southwestern New Hampshire, about 70 miles west of Manchester, Swanzey typically sees its fourth-warmest month of the year in September, which has brought record temperatures here as low as 21°F (in 1963) and as high as 101°F (in 1953). On race day (Sept. 2), the average low is 51ºF and the average high is 76ºF. See the race route map for the Swanzey Covered Bridges Half Marathon here. 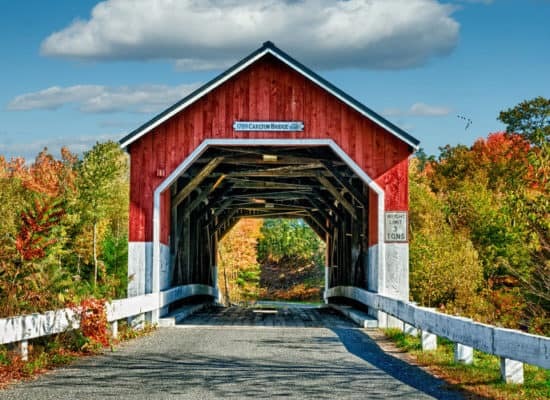 To reserve your spot in the 2018 running of the Swanzey Covered Bridges Half Marathon, register online at LightBoxReg.com here. 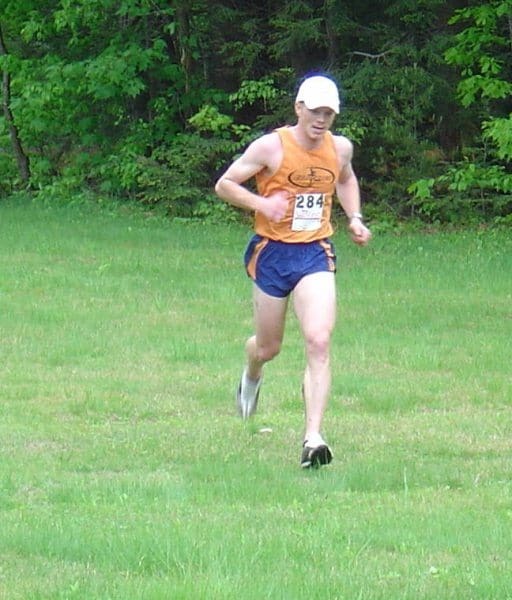 Ever run in the Swanzey Covered Bridges Half Marathon? Share your impressions here, or post your review in the Comments below.